Trees are perennials which are tall and wide. Trees have long, thick trunks and branches with stems and usually have leaves which are either evergreen or deciduous, meaning that they drop at some point during the year. 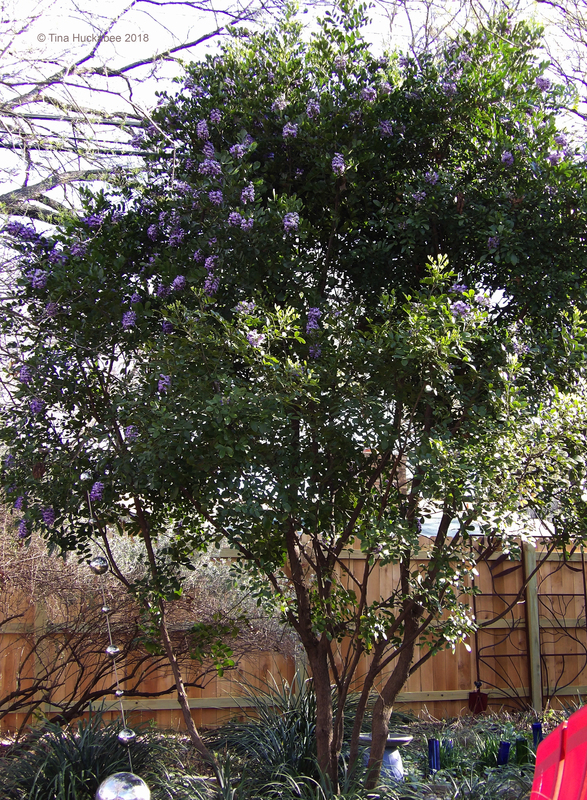 Most trees have blooms and fruits during the course of the growing season. Trees can vary in height; those that reach a mature height of more than 30 feet are considered “shade” trees, those that are less than 30 feet at maturity are “ornamental” trees. Trees which produce cones are classified as conifers.